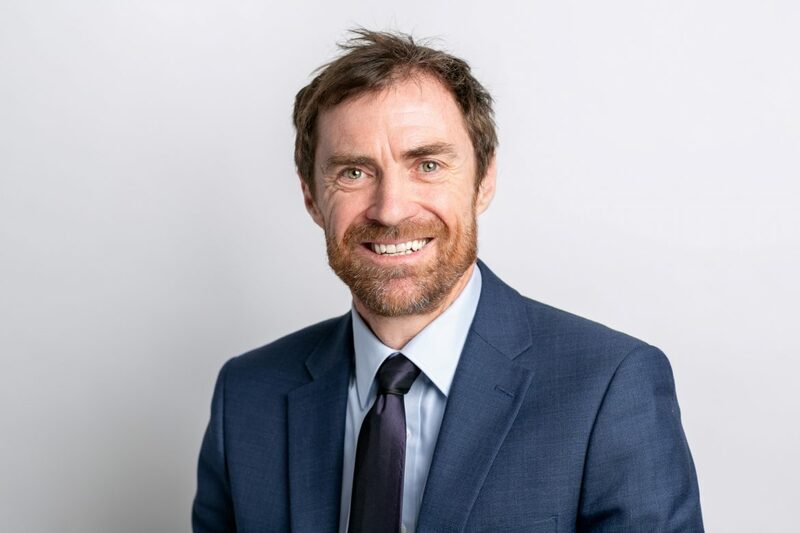 A new Associate Director has joined the growing number of ambitious engineering experts at Motion. Jason Morgans is the latest recruit to the company’s infrastructure design services, taking the collective experience of the team to more than 250 years. 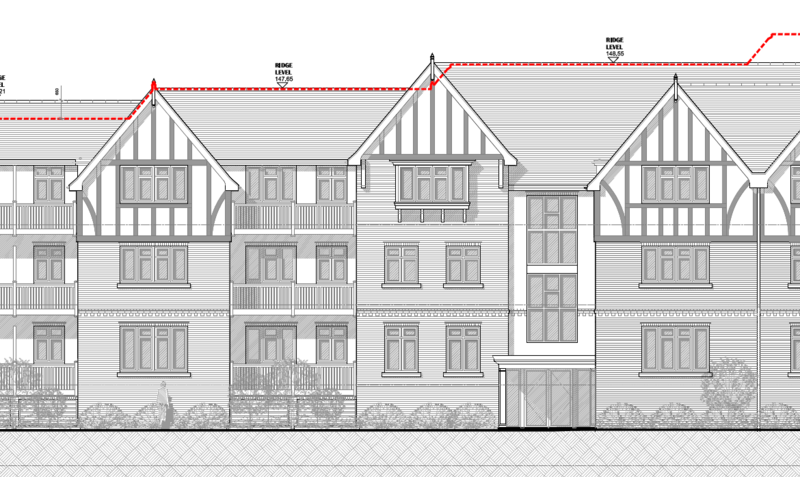 After more than a decade of planning, a 45-apartment residential development in Haslemere has finally received a resolution to grant planning permission. 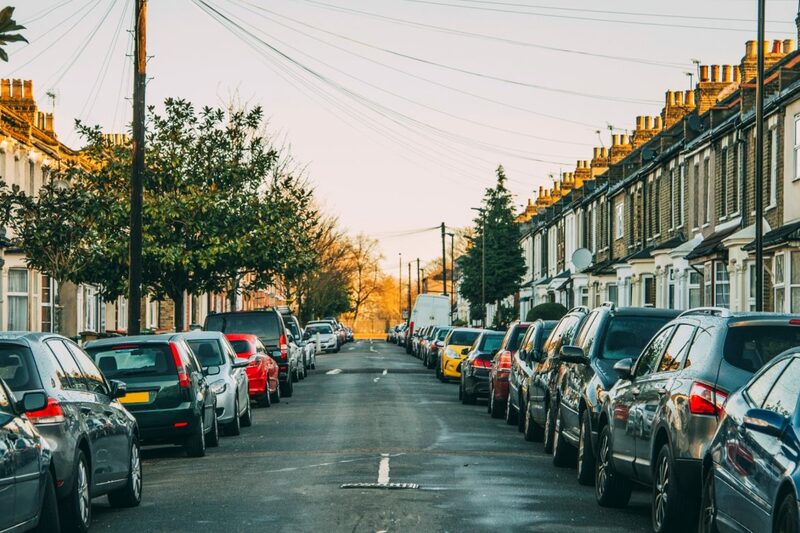 Motion provided transport and travel planning advice, and conducted a services appraisal and sustainable drainage (SuDS) assessment for the Brettenwood Investment Holdings scheme.